PROVIDENCE – Unionized Stop & Shop workers went on strike Thursday. 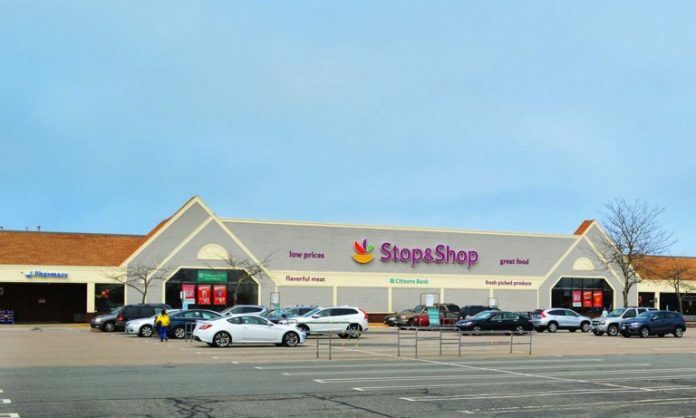 United Food & Commercial Workers Locals 328, 371, 919, 1445 and 1459 members cited Stop & Shop’s parent company reporting net income of $2 billion in 2018 as a counter to the company’s claim that it needs to cut labor costs. The union workers on strike are seeking a new contract with pension protections. In addition, they say they hope to maintain health and welfare benefits and “innovative wage rates.” There are more than 31,000 unionized workers working at Stop & Shop in New England. The two parties have been negotiating since January. Stop & Shop was not immediately available for comment on the strike, but had previously released a summary of its offerings in negotiations. The company said that it is the only large-unionized food retailer in New England and that that hinders its ability to compete with major national retailers running non-unionized stores. The company also claimed that its workers were among the highest paid in the region. The company also said in a statement that contrary to a union assertion otherwise, that wage cuts have never been proposed, saying that all associates at its store would receive a pay raise per the most recent round of negotiations. The most recent letter from union management to members said that the union was seeking wages that kept pace with regional cost-of-living increases and a plan that maintains pension contributions. The union also said the company is trying to “dramatically” reduce benefits, including pension benefits for new employees, and more expensive health care premiums. The company said that as part of its negotiations, it is trying to modernize its benefits package, but remains committed to a defined-benefit pension.